" Better, stronger clips than I had before . They're going to be just great! " 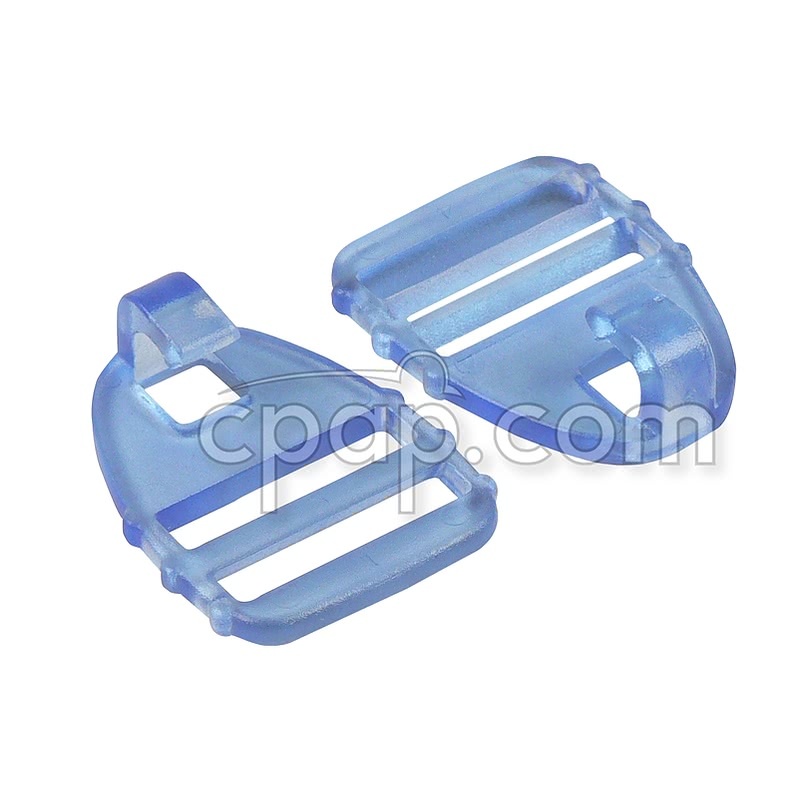 This is a pair of Headgear Clips for use with the Zzz-Mask SG Full Face CPAP Mask with Headgear and the Zzz-Mask SG Nasal CPAP Mask with Headgear. 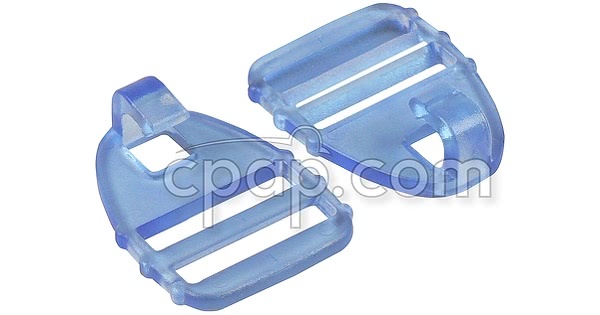 These clips will not work with the original versions of the Zzz-Mask.